Duncan Wene Mighty shows hospitality to an elderly woman in his area. The ‘Fake Love’ crooner is touching lives just the way he cans as he gifted an an elderly woman a Camry car. According to the singer the aged woman and her children had expected gifts in the form of rice, goat and other edible commodities. The old lady as seen in a video shared by Duncan Mighty was taken aback as she became the owner of a new car. 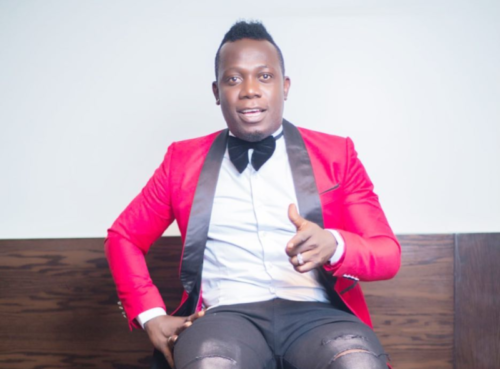 Duncan Mighty shares the clip of his latest act of charity on his page even as fans applauded his kind gesture.